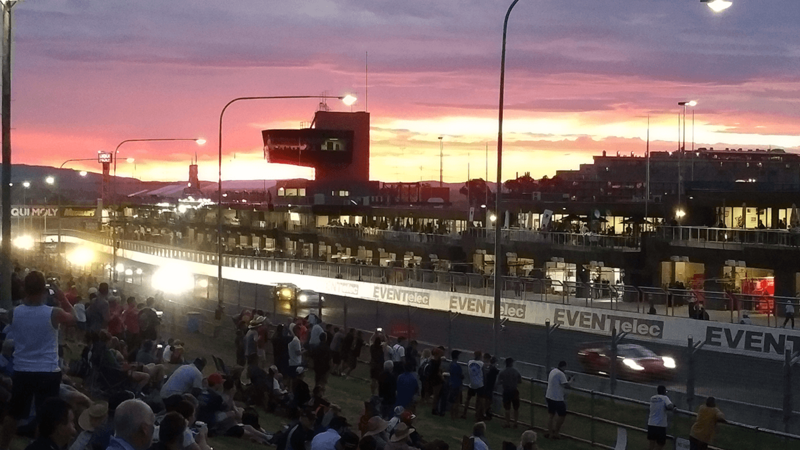 Whether you’re into speed or endurance, scenery or circuits, or simply seeing performance cars up close, we’ve got your must-see international events. 25th to 27th May 2017 | First raced on the 14th April 1929, the race weaves its way through the narrow streets of Monaco, along the waterfront and includes the unique distinction of passing through a tunnel. 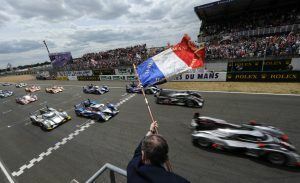 It’s arguably the most prestigious of all the Grand Prixes and one of the world’s finest motor racing events; a must see in the life of a motor racing enthusiast. 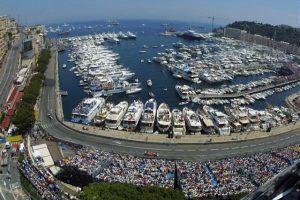 The Monaco Grand Prix is a triple Crown Event. 11th to 13th May 2018 | Held every two years, the races feature Grand Prix cars from the early 1950s to 1976 and are run in the same spirit as the traditional Grand Prix that’s held annually. If the old cars are your passion, then this is one of the best events for you. 17th & 18th June 2017 | The oldest motor racing endurance event in the world. First run in 1923, the race is held in the town of Le Man in France. Historically, this event has been dominated by Porsche in the same manner that Ferrari has dominated Formula 1. The 24 Hour Le Mans is a Triple Crown Event. 6th To 8th July 2018 | First held in 2002, this event affords the enthusiast the rare opportunity to watch racing cars from 1923 to 1979 perform again at the famous circuit. All competing cars have raced in the famous 24-hour event. The race commences with the traditional Le Mans start at 15:00 on the Saturday 7th July and finishes at 15:00 on the 8th July. 28th May 2017 – Memorial Day in the US | This event is held at the Indianapolis Speedway, affectionately known as ‘the brickyard.’ Why the brickyard? The original circuit completed for the first race in 1911 was constructed using more than 3.2 million bricks. Only a yard of the original surface remains today. The 2017 race will be the 101st. 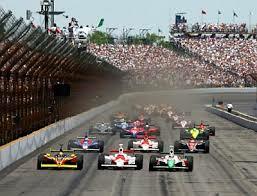 The Indianapolis 500 is a triple Crown Event. 22nd to 25th June 2017 | This 1.16-mile hill climb event that was first held in 1993. The event is hosted in the grounds of Goodwood, the home of the Dukes of Richmond and Lennox for 300 years. Each year, the event takes place on Lord March’s driveway and, as in the Revival, it attracts celebrities from all over the globe who either take part in the racing or simply enjoy the event. 8th to 10th December 2017 | This would have to be one of the truly iconic events in motor sport. It’s held annually at the Goodwood race track at the foot of the Sussex Downs, England. The event brings together all things quirky in England. Correct dress for the gentlemen is Second World War Uniform and appropriate “Garden Party Dress” of the era for the ladies. Throughout the days, the event is “buzzed” by a Second World War aircraft including Spitfires and Hurricanes. Tea and crumpets were never better for breakfast and that’s only the beginning. The motor racing is all pre 1965 and there is an even spread over all three days to make whichever day you attend worthwhile. If you only attend one international event in your life, this should be it. 21st-23rd July 2017 | Billed as the ‘world’s biggest classic motor racing festival,’ this event has something for everyone. A visit to the website is worthwhile. The event raises money for Prostate Cancer UK. Dating back to the 1920s, the Ring has had a checked history of fame, records and tragedy. 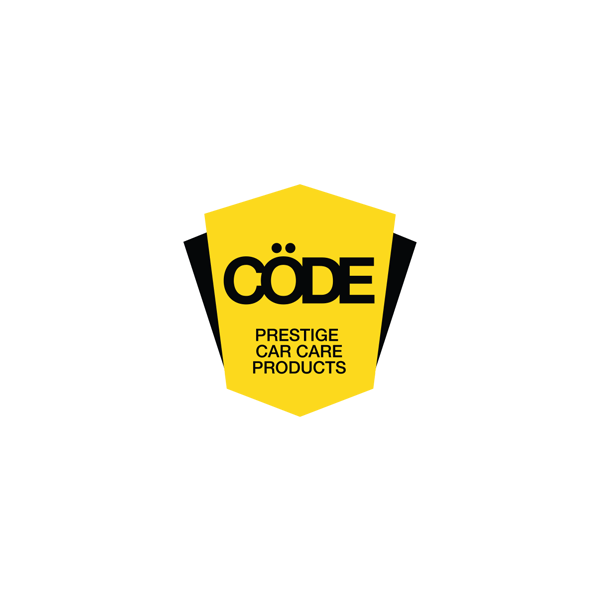 Safety has been a dogging issue, especially during the era when power greatly exceeded the braking capabilities of the cars. Originally 22.8 km, the steep ascents and descents and the poor access for medical and other personnel have, at times, made the circuit ineligible for racing. Today’s circuit may be arranged in various formations to conform with safety requirements and afford the public the best viewing options. Many Grand Prix circuits around the world are available for track days. The Nuerburgring is one of the most beautiful regions in the world to visit. There’s no doubt that everyone in the family will be happy. 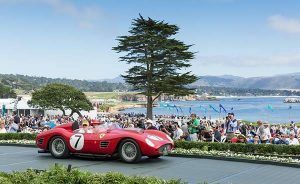 Sunday 20th August 2017 | Pebble Beach is regarded as the ultimate Concourse d’Elegance. Every year, 200 enthusiasts are invited to display their cars around the 18th hole at the famous Pebble Beach Golf Course. Concours d’Elegance means originality and Elegance and each year the finest examples in the world are displayed at this event with special featured marques changing each year. In true Italian style, the 2017 event’s location is still undecided. So check the F1 website if next year is your tour year. 27th May- 9th June 2017 | Racing on the Isle of Man commenced in 1904 after being forbidden on the streets of Great Britain in the previous year. 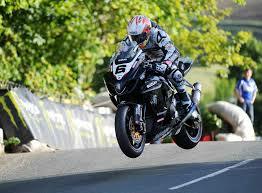 Initially only for cars, the TT is now an international motorcycle race and has been run in this form since 1938. The course is 37.733 miles (or 60.73 km) long and the unofficial top speed for a bike is 332 km/h. This race is only for the bold; spectators should be aware that over the last 13 years, 2 spectators, 45 riders and 3 officials have been killed in motor accidents during the event. This event is traditionally held in July-August. The dates for 2017 are yet to be confirmed. Commencing in 1951, this event has always favoured Nordic drivers. The event is the fastest rally event in the European rally championship calendar and features blind crests and high jumps. Footage from this event is widely used by manufactures to promote their products. 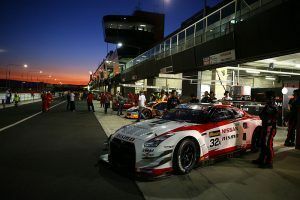 3rd-5th February 2017 | The Bathurst 12 Hour is Australia’s premier international endurance race. 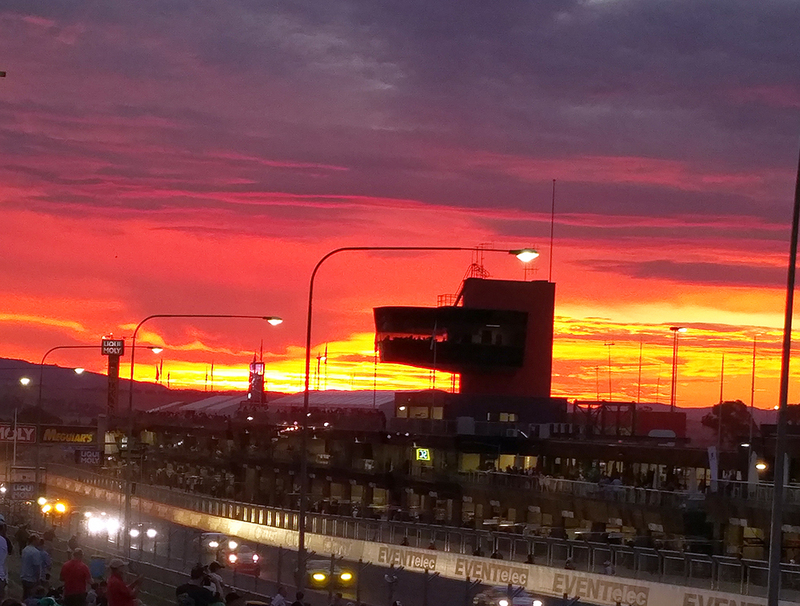 Whilst the event only commenced in 1991, motor racing meetings have been held at Mt Panorama since the mid 1930s. Featuring a rolling start in the early morning (yes, it’s still dark! ), the event concludes 12 hours later around 5pm. 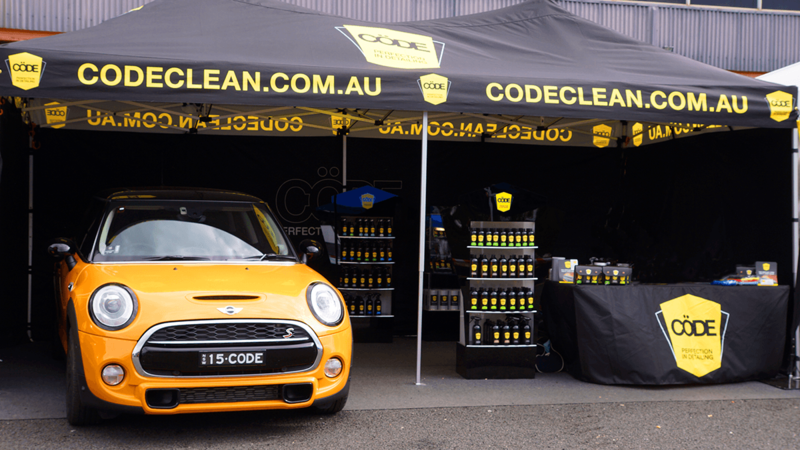 The event attracts an ever increasing crowd each year and has a very promising future. The city of Bathurst in NSW is one of Australia’s pioneer cities. The hospitality is infectious; it’s well worth the visit. In order to achieve the title of ‘Triple Crown,’ a driver must win all three events at the Monaco Grand Prix, the 24 Hours of Le Mans and the Indianapolis 500. Drivers require different racing skills for each of these events as they are vastly different. There’s only been one driver in history that has achieved this accolade, and that’s Graham Hill.